Sample Received from Andrew in Australia. Thanks! Nose: There is a young, almost savage feeling to the Nose. 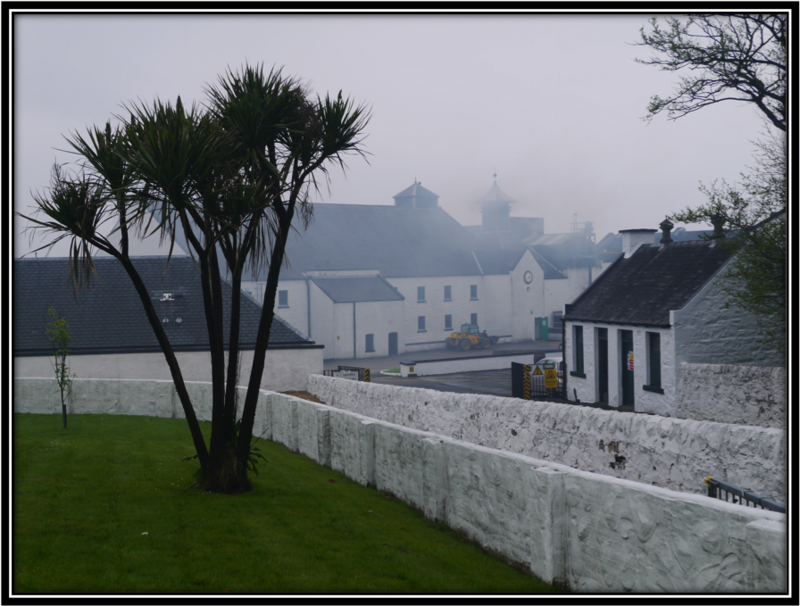 Peat is the initial impression and it's quite different from Islay Peat, certainly at first. 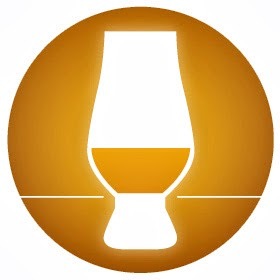 It's more like a mix of the Cooked Vegetables of the Jura Superstition and the Metallic, Rubber and Plastic impressions of the Irish Connemara Peated Single Malt. With time in the glass however, the Peat becomes less dominant, almost mellow and more in balance with the other aromas I pick up such as Pizza or (Sour) Bread Dough, Cured - and Raw Meat, Green Coffee Beans, Sweet Grains, Buttered Toast, Leather, Ashes, Wood and Brown Sugar. After a while, light additional Sweet tones like Toffee, Honey, Vanilla, Milk and Butterscotch come through, as well as some Stone Fruit. The Alcohol is there for sure but not as overwhelming as you would expect given the ABV of around 60%. Palate: Very Powerful Delivery with Peat, Sweet Cereals, Vanilla, Wood, (Chili)Pepper, Malt, Toffee/Butterscotch, Salt, Berries and Marzipan. Finish: Quite lasting with Wood-Smoked Meat, Peat, Oak, Pepper, Aniseed, Licorice, Menthol, Talisker-like Pepper, Ashes and a handful of Salt. 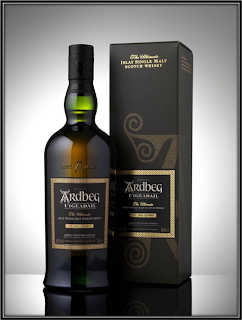 With a bit of Water the Nose softens up and Malt, Toasted Grains, Peat, Toffee, Honey, Lemon and Leather form a nice combo. The Palate is toned down a bit but (Talisker) Pepper, Menthol, Salt and Licorice are stronger in the Finish and some Cocoa Powder is noticeable. Drinking Experience Neat: Good (Sip and Enjoy). Conclusion: This is my first Australian whisky and I'm impressed. It's a young whisky of course and there are some raw edges to the Nose of this peated Bakery Hill. I miss some extra Fruity tones and this whisky would benefit from a longer maturation and perhaps some additional Sherry Cask Finishing. 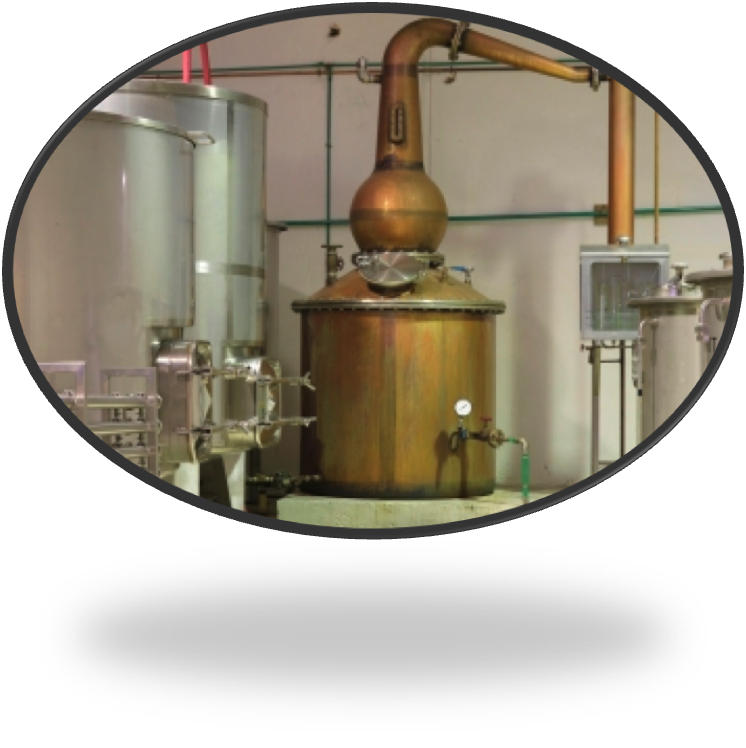 But it's certainly a well-crafted and interesting spirit with potential. It reminded me a bit of Talisker every once in a while. There are certainly some coastal elements to be found in this peated Bakery Hill. Would love to nose and taste a 16 or 18 years old in the coming years! Hi Jan, what would you think about the age of this malt? It could be 12 yo, couldn´t it? Hi Marcus, I think it's much younger than that, probably between 5 and 7 years. But the smaller Casks used to mature this whisky intensified the wood contact. Cheers! Or even a 16 or 18 years! But for the time being the production capacity is still too small to increase the product range. Cheers Marcus!